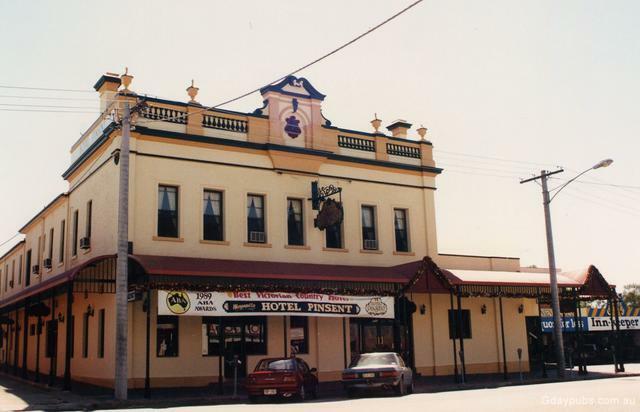 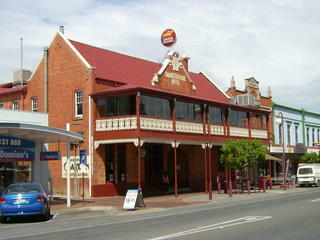 Grand Central Hotel Was the Council Club Hotel in 1990's. 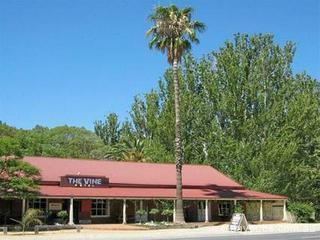 The Rural City of Wangaratta lies 235 kilometres north east of Melbourne and 647km south of Sydney. 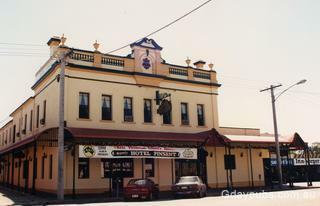 It is the gateway to Victoria's major ski fields.